Only if you observe it for a relatively short period of time. Shore changes are visible and noticeable even in the course of a human lifetime. Programmers and coders will relate to this: ever tried reading your old code? The point here isn't to praise yourself over the old you. If anything, it's to be humble and respective, because the future you will look back at the now you in a few years. Make your future you proud! Do you think the same principle can be applied to other people who haven't yet experienced what you had? 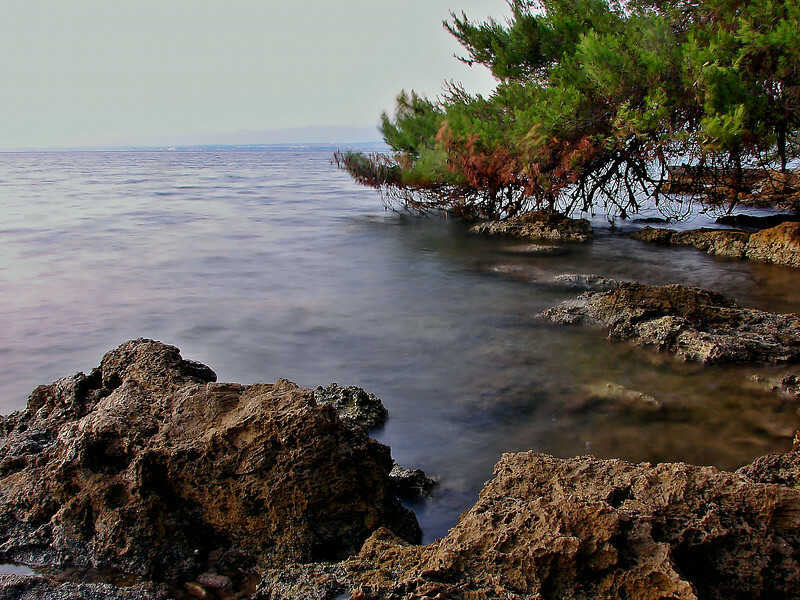 This one is part of Kostanj bay, on island Ugljan, Croatia. I'll have to go through them to select location. It's a time-consuming work but I plan to do that at some point.